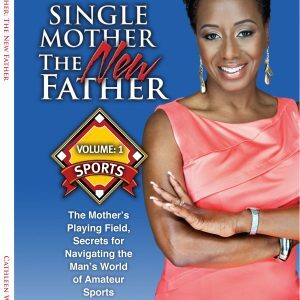 View cart “Single Mother the New Father” has been added to your cart. Poor-ducing Theatre and Film at Black Spectrum Theatre is a book for the general reader. Yet, it is also for those who are studying theatre, starting their own theatrical group, or planning to spend their life in the creative field as a theatre artist or manager. It’s a story that takes place over many years following Mr. Clay’s personal development as a Poor-ducer, writer, and manager, and his quest to build and maintain a community theatre in South East Queens, New York. 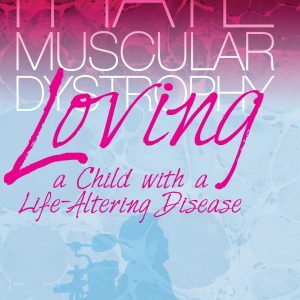 Yet this book in so many ways is a universal story of what it is to dream your dream and try to turn those dreams into reality. It’s about that community arts group in your town or that struggling arts group down the block, and all the struggles they go through to make theatre happen. It’s filled with lots of insightful stories, funny antidotes, famous artists, practical artistic and managerial advice, and some of the amazing and delightful people who have helped make the Black Spectrum Theatre in Queens, New York a celebrated community institution. 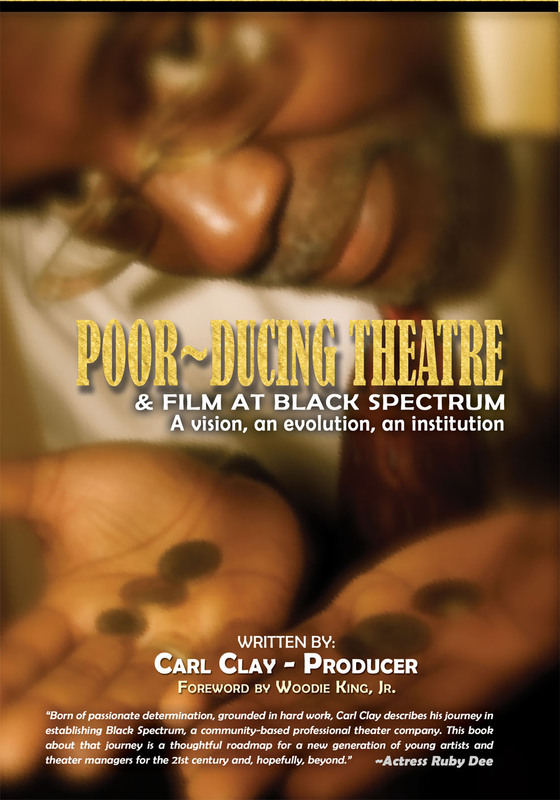 How Executive Producer, Carl Clay, produced the many plays at Black Spectrum Theatre, that has been in existence for over 40 years.